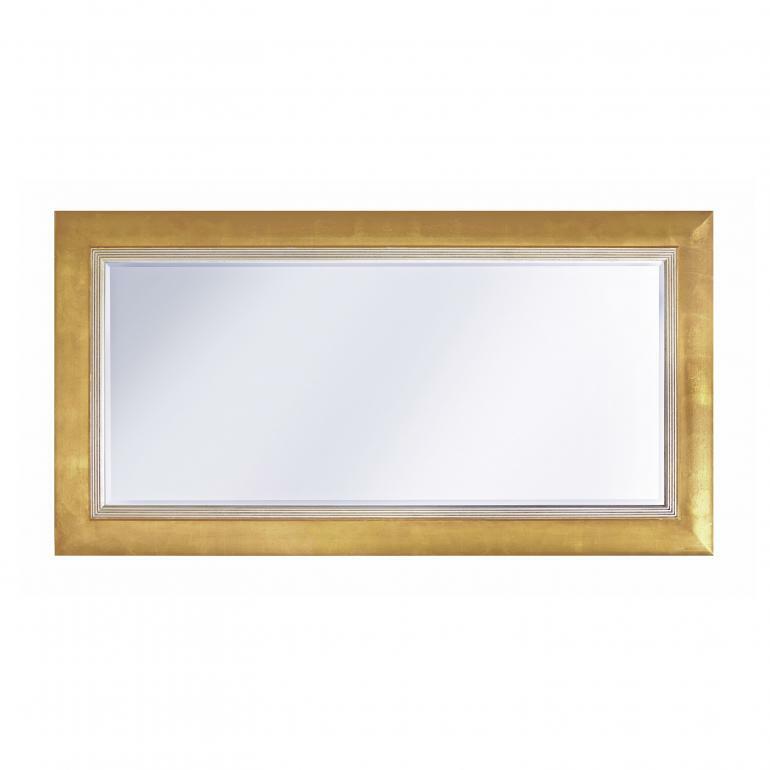 Elegant rectangular wall mirror with simple Contemporary lines. The wooden structure guarantees solidity and duration in time; the internal pattern with concentric rectangles is carved in wood pulp. The internal patterns can be enhanced with a lacquer or polished finish in a shade different to that of the outer frame.